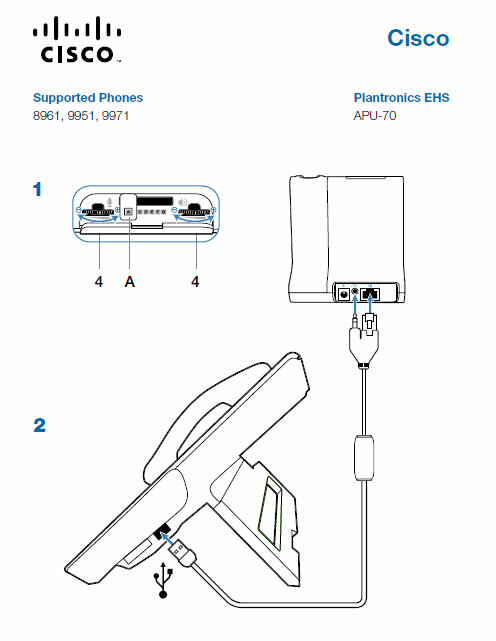 Plantronics APU-72 EHS Cable (Cisco/Nortel) - 202578-01 - Headsets Direct, Inc.
APU-72 EHS cable has been discontinued. 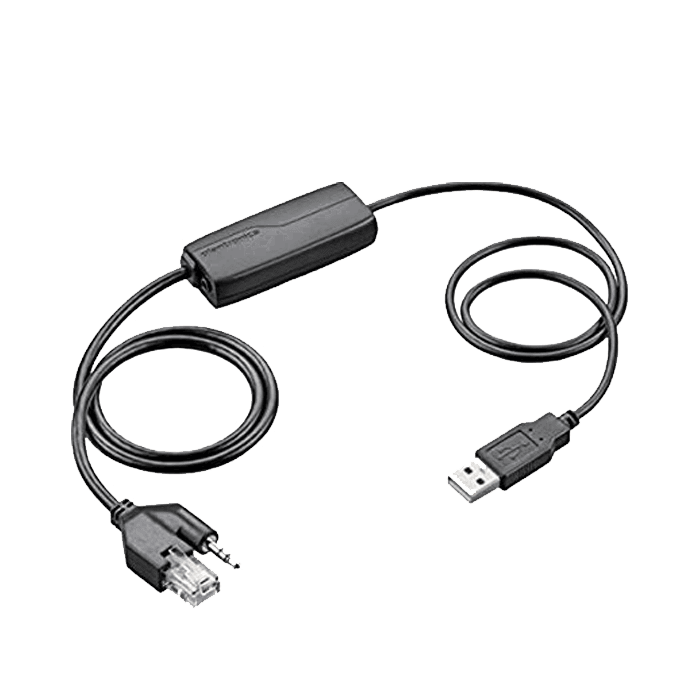 The latest Nortel firmware 3.1 has enabled USB support on Nortel 1120E and USB and Bluetooth support for 1140E and 1150E. The firmware revision needs to be atleast rev 0624C6J (1120E), 0625C6J (1140E), 0627C6J (1150E) and up. 1) Press the Services button once. 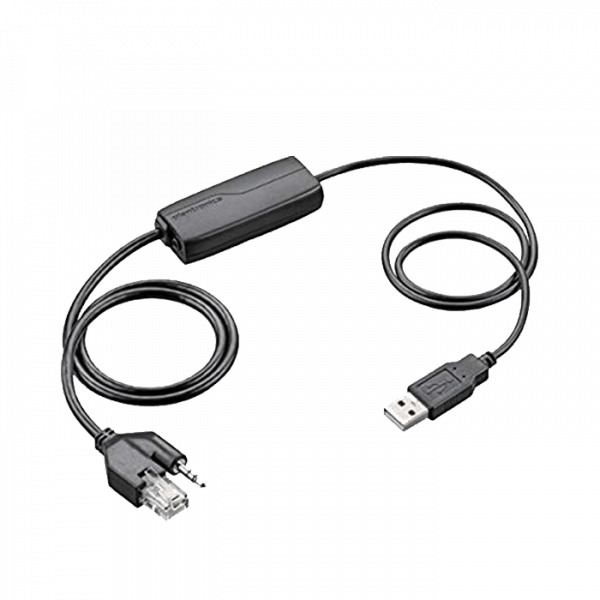 Used the cable to connect to a Cisco 8961 phone and it works perfectly. Provides ability to answer and hang up from calls without having to be next to the physical phone.